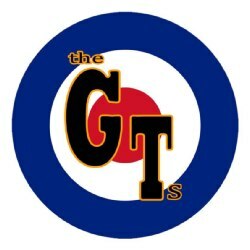 With a passion for Mod and Ska done right and a little bit of punk in their Soul, The GTs are guaranteed to get the place jumping. Playing classic Mod, Ska & Soul gems with energy and passion, we stay true to the original 60s sounds although we have been known to mix our Motown with a dash of punk, and throw in a few surprises! A great choice for scooter enthusiasts, music fans, lovers of all things 60s Mods, Quadrophenia, Trojan records & Jamaican Ska. We are not suited to background music, but if you want your crowd on the dancefloor and howling for more at the end of the night, you've come to the right place!